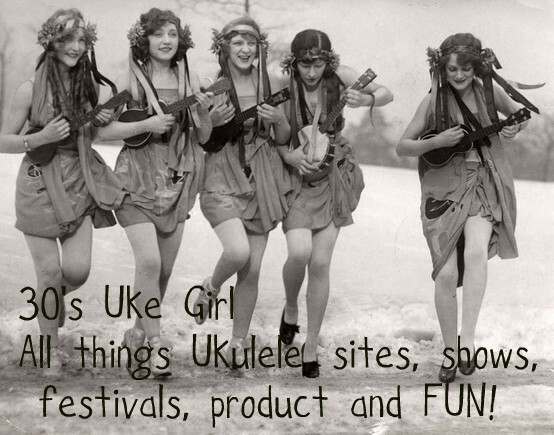 30s Uke Girl: Events for December in Tampa Bay! Events for December in Tampa Bay! December Events for TBUS are listed below with links to each event. To become a member, it's free, just click on the link above to go to the home page! 3rd Annual Christmas Jam, from 1 PM to about 5 PM, hosted by Jay Nunes and members of TBUS. This is a must for the best and hottest jam going out there in the St Petersburg/Largo area. There will be a potluck social from about 1 to 2 pm, with jam following. Dress in Holiday Spirit for this one if you like! Lots of PHOTO ops! A big thank you to Jay and Kent for putting those together for the Society. We will be using those songs throughout the December activities! Beginner Sessions on Wednesday, December 18th, starts at 7 pm. Hosted by 30s Uke Girl, Norine Mungo We will go over more Holiday songs that you can use at your activities and events. TBUS site has the details! For this event, there are certain preparations that you need to do in order to be ready to learn. See the requirement list on the page. Also, print the songs from the three links above as they will be used on this session. Open Mic Ukulele Jam at The Whistle Stop December 19th on Thursday. This is in Safety Harbour and runs from 7 pm to about 10 pm. 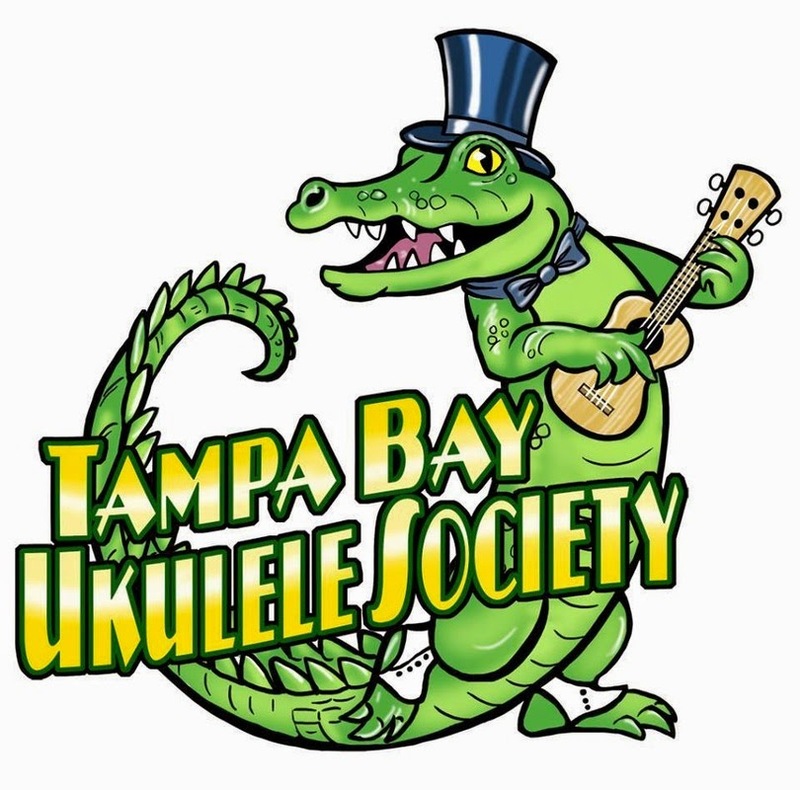 The host, and leader of Tampa Bay Ukulele Society, Steve Boisen, does a set of music and then calls up the ukulele performers who have signed up on the list for that evening. Make sure you bring your ukulele even if you don't want to get up for the crowd. 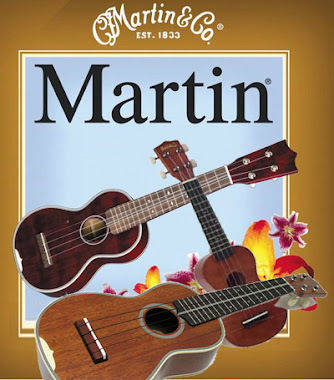 There is always a jam along after the open mic and we play songs from the Daily Ukulele books. It is great fun when the whole restaurant whips out ukuleles and everyone plays along! South Tampa Jam Holiday Extravaganza! Saturday, December 21st! This will run from 1 pm to about 5 pm. Social time till everyone gets in and settled. Wear holiday colors, bring cookies, cupcakes and treats, and we will do the Christmas songs from the three lists above. The stage is set beautifully for Christmas, and we will have many members getting up to perform for the jam. This is a jam along, and as members sing on the stage, you will be playing along with them. After the jam, there will be caroling in our park community, so if any of you would like to form a group and carol for the over 55ers, just let me know. 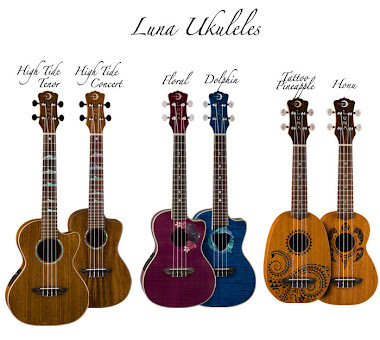 I think it would be uber cool to take our ukes and walk a street! LOL. This jam is hosted by, ME, 30s Uke Girl. I will provide a hot cider punch at the jam. That is it for December! Lot's of stuff coming up next month too! Keep checking in! Until then. . . Happy KahMasZaa and Merry New Year! (covers HanukKAH, ChristMAS, and KwanZAA) I hope it catches on! I made it up about 3 years ago and you are welcome to copy paste it to your facebooks and blogs. May it go viral, may there be cards with it going out to friends and family, and maybe, just maybe, we can love our neighbors, Aye? And as Miss Congeniality says, May we all work toward world peace! It starts with YOU!!! Ever yours, 30s Uke Girl!